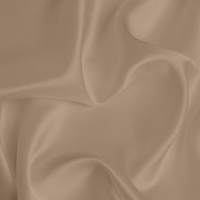 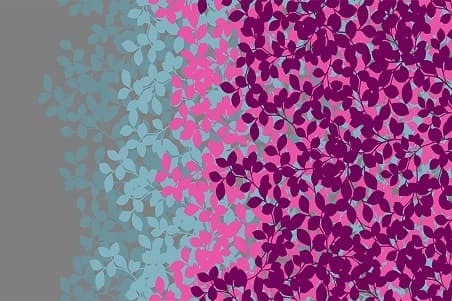 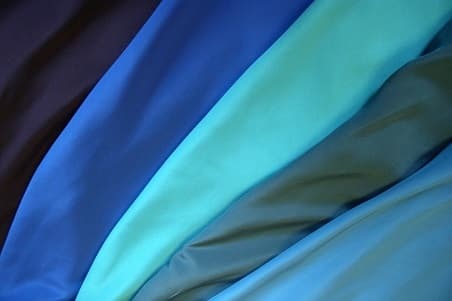 One of the most popular silk fabrics in our range. As its name implies, it is satin on one side and crepe on the reverse. 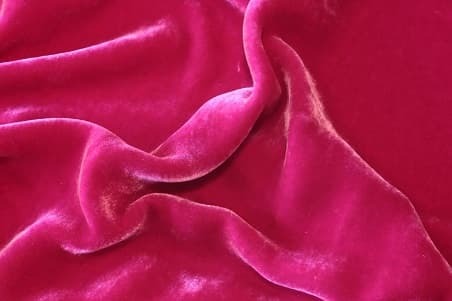 It has a wonderful drape and is used for summer tops, evening wear and luxurious lingerie.